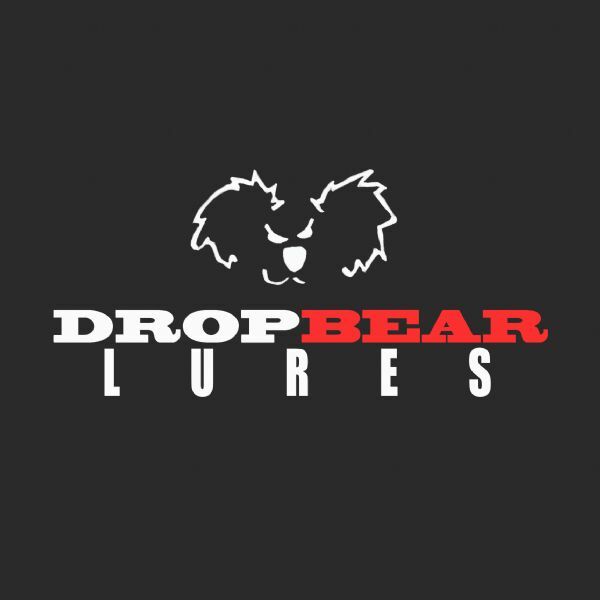 2019 Lure Lovers Raffle is going to be at the 2019 Lure Expo in the LEVEL 2 LURE COLLECTORS section. Also online from May 1ST to 20th. Tickets will be: $10 for 6 or $2 each. at the Lure Lovers raffle display in the Lure Collectors section. After talking to Tony we both agreed this is the best option. We like to thank Debbie and Brian Dare for having this in the Lure Collectors at the Expo. Thank you Dave for being so kind as to manage and run this fundraiser. It is awesome that Lure Expo attendees will be able to see the amazing collection of lures some of our talented lure making members have generously put together! It will help to keep lurelovers both running and free from paid ads, as it has been since we started 10 years ago. I don't mind taking the time to administer LureLovers, although help with the expenses makes this hobby achievable for me. Actually I do recall an exception re ads, the exception I recall is that early on I added a few free of charge banner ads for a short while to see how it would look, along with a very quick glimpse at keyword ads in each topic (ewwww), and decided firmly against continuing in that direction. Also a big thank you to our talented luremakers, our guide team, Debbie, and everyone else that is contributing to help out. I 100% could not and would not have kept this place running without your assistance. Cool, so I’ll pick up the display case from Mr Owner - Tony and the lures from Mad Dog DAVE. After the expo, what happens to the display case and the lures that may need to be posted off? I am unsure if I’ll be coming back through Brisbane after my tripping around south, but I most probably will be. If that is the case then I could leave the display case at somebody’s house? I am 2 far away and will not be able to get to Expo so put me down for $20 worth how many tickets do I get for that? Excellent news! Big thanks again to Dave for organising and Debbie for assisting with a venue. Dave, are you still looking for ticket sellers? Put me down if so. G'day all, I will post all lures together in one photo on LL closer to 1st May 2019. Thanks to all concerned. Cant wait to buy my tickets. Today came three handcrafted timber lures, WOW this man knows how to make a superb lure! Thankyou Brian Woolacott from Thumpa Lures for the donation. Dave I'll post my donated lures to you instead of waiting for the expo. That way every lure is in the display case for the photos. Please keep sending those 3 lures in , maker or collector we appreciate it. Tony MC who's a member is kindly letting us borrow his display case which Bill from Bill"s Boxes made. Tony MC is helping selling tickets on the Saturday and Dan from Drop Bear Lures helping on both days. 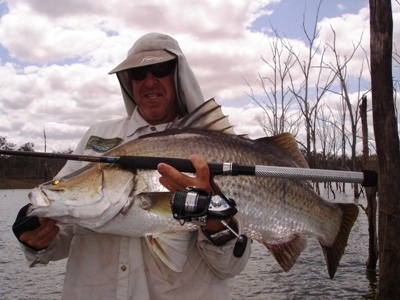 Hello members, Time is ticking down to the start of the online Lure Lovers Raffle selling. Please needing all lures to me by the 30th of April because the online will start on the 1st May. I won't be accepting any lures given to me at the Expo for the raffle because it's not fair on other members who sent their lures already by post to me. Most of the members who sent lures are coming to the Expo too. We appreciate all donations so far. Like to thank Debbie ( Handbrake)also Brian for the donation of these great lures. Big thankyou Rob for the donation . Thanks to Chris (Fugly Lures) for these wonderful lures.